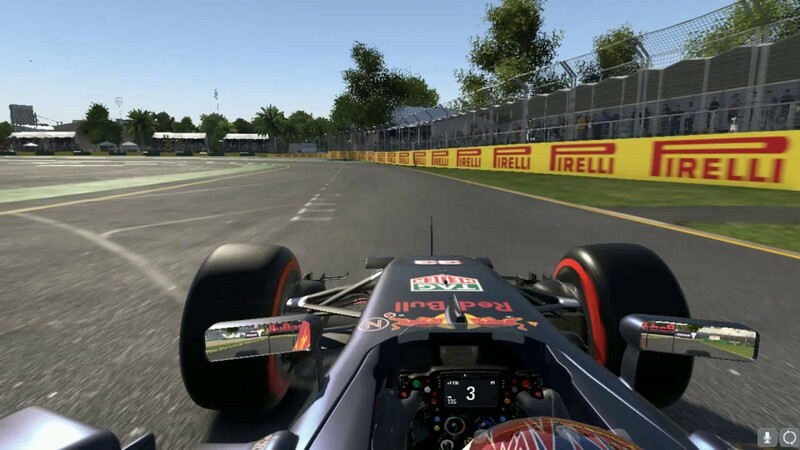 DescriptionF1 2017 is a racing video game based on the 2017 Formula One season. It was released for PlayStation 4, Xbox One, and Windows on 25 August 2017. The game is and includes all of the twenty circuits, twenty drivers and ten teams competing in the season. 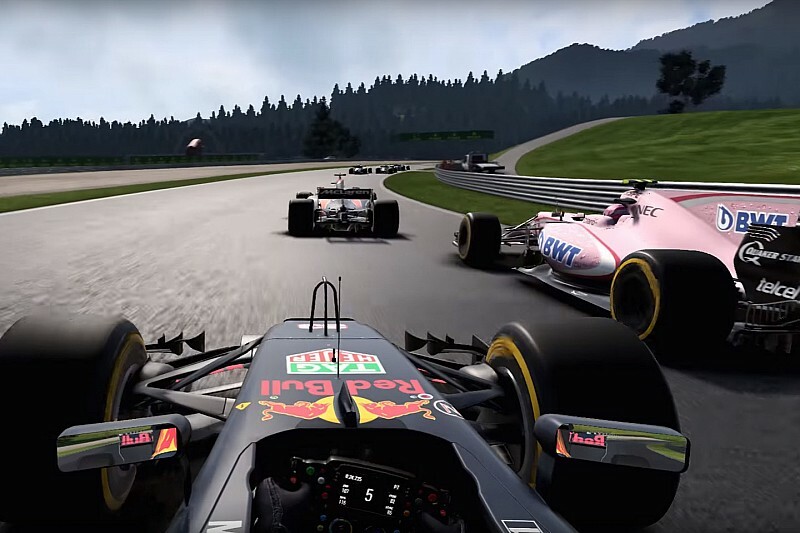 F1 2017: MAKE HISTORY - Win the 2017 World Championship, break every record in the fastest ever F1™ cars, and race some of the most iconic F1 cars of the last 30 years.